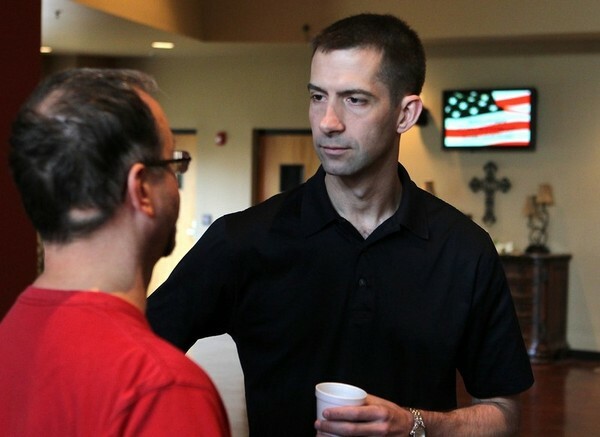 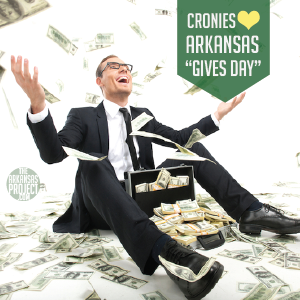 The 2014 mid-term results really did change something: they forced the Arkansas State Chamber of Commerce into acting conservative! 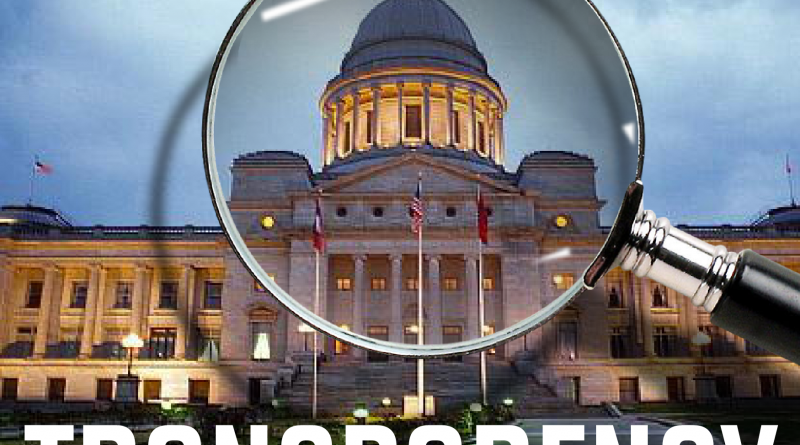 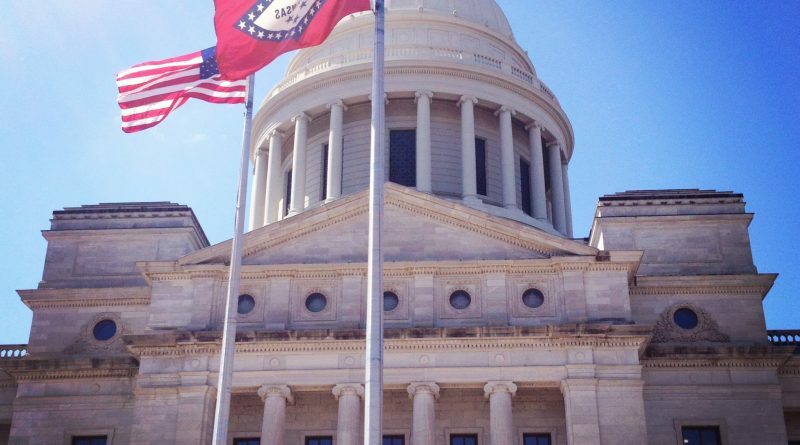 According to an American Legislative Exchange Council (ALEC) study on tax cronyism released today, Arkansas is one of the worst states in the nation when it comes to reporting exactly what special breaks the state’s tax code gives to favored industries. 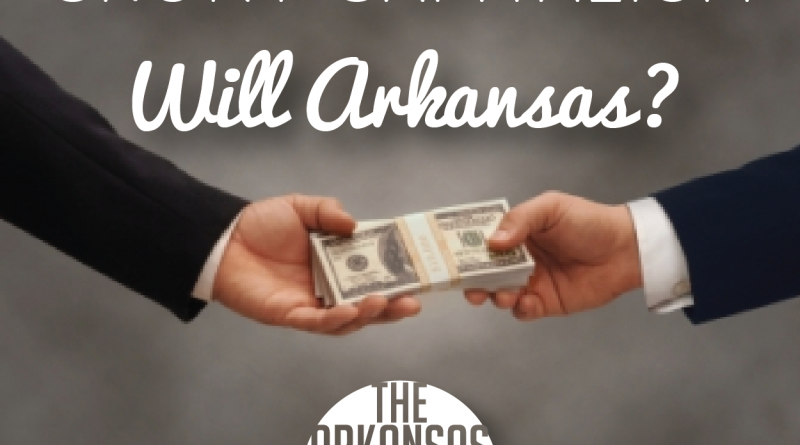 Primarily, when people think of state-funded economic development programs, they usually assume those funds go towards “creating jobs,” but this recently-released report shows that just isn’t the case in Arkansas for the Consolidated Incentive Act (CIA) of 2003.